What does it take to be the finest Japanese tea? thing that makes Yame Japan’s leading producer of gyokuro tea. their impressive skill and knowledge and indeed their lives to tea. short of perfection, is truly the ne plus ultra of Japanese tea. A single sip could change your life. The leaves are beautifully lustrous. When you pour a cup, a sweet, fresh aroma fills your nostrils. The surface is limpid gold. Take a small mouthful, swirl it on your tongue, and you will enjoy an exquisite interplay of flavors, magically followed by a refreshing aftertaste even as that first impression still lingers. The merest sip will instantly awaken all your senses and open up new horizons. That’s what Yame Dentou Hon Gyokuro does for you. We want to bring you much more than just green tea. We want to bring you a special experience that you will never forget. A single sip could change your life. Cultivating gyokuro tea is not only toilsome, it also requires consummate skill and years of experience, plus a knack for reading the future. You need to have fortune on your side too. That’s why fewer and fewer places grow it anymore. 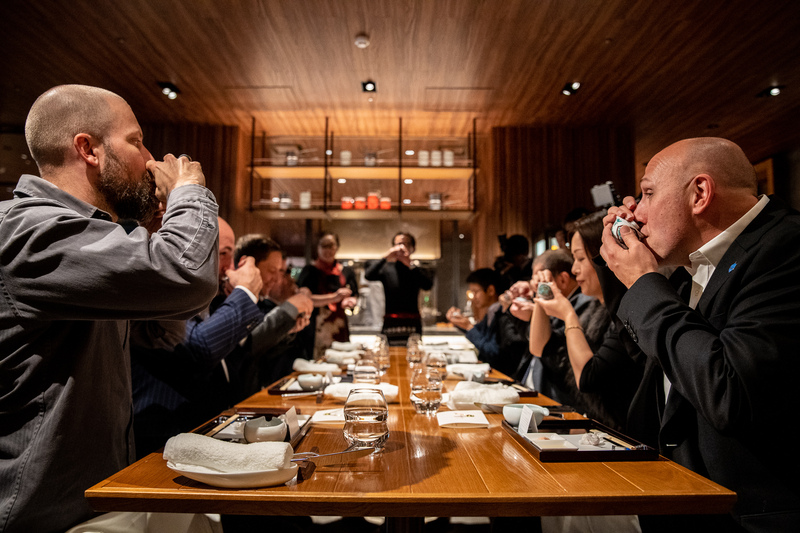 But Yame remains Japan’s leading producer of gyokuro, accounting for more than 50 percent of the country’s output and setting the gold standard for quality. Gyokuro is grown in mountain valleys where there is little sunlight, and the bushes are not pruned but left to grow naturally. To protect them from the sun, the entire field is covered with screens. This increases the content of theanine — the amino acid that gives green tea its distinctive taste — and thus yields the sweet, full-bodied flavor characteristic of gyokuro. In Yame, when 1-1.5 new shoots appear, woven straw screens are stretched over a framework of concrete pillars and pipes to cover the plants. 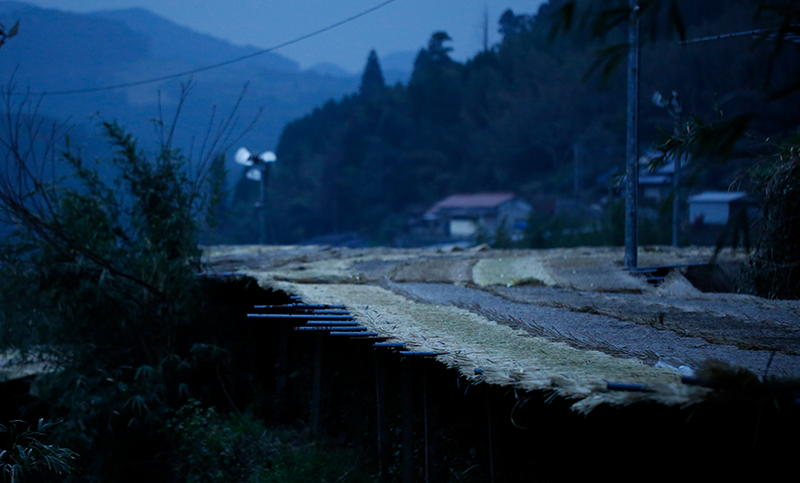 Today synthetic fiber is used almost everywhere else where gyokuro is grown, but Yame’s farmers adhere to traditional methods, despite the extra effort involved, because synthetic fiber raises the temperature in the field too much. In fact, Yame is the only tea-producing region in Japan where such screens are still made of straw, and only here are machines for weaving them still found. At first the plants are 85 percent shaded; then, during the ten days before harvesting, the farmer gradually sprinkles straw over the framework while observing subtle changes in the tea leaves and noting the temperature and weather, until finally the field is 98 percent shaded. Putting the plants under moderate stress by blocking the sunlight stimulates translocation of nutrients and causes the young shoots to develop slowly. They strive to grow upward, and that striving is the source of the tea’s excellent flavor. 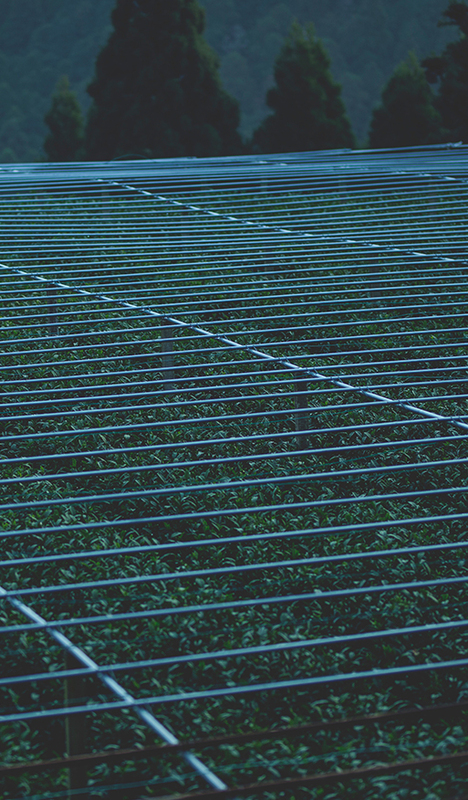 Having been cultivated with such painstaking effort and loving care, the gyokuro is then harvested. Again an unusual technique is used. Once four or five leaves have opened, just the uppermost section of the stem is picked with the two accompanying leaves, a task that can only be accomplished by hand. During actual picking the back of the stem is slowly bent with the ball of the finger until it gently snaps, and then carefully placed in a bamboo basket. With the finest gyokuro, attractiveness of appearance is also important. The harvested leaves are then steamed to halt the action of the enzymes and thus prevent any further change in the compounds contained in the leaves. Fine adjustments must be made during the steaming process so that the tea turns out just right, and that too takes experience and intuition. Having been steamed, the leaves are then separated, rolled, and finally formed into an attractive needle shape by seasoned craftsmen. Thus Yame Dentou Hon Gyokuro is special in every regard. Its beautiful appearance, deep, complex flavor, and distinctive aroma are the product of the finest craftsmanship backed up by the dedication, passion, meticulous care, and extensive experience of the people who produce it. Yame Dento Hon Gyokuro has won many awards every year at “National Tea Competition”,which is held once a year to compete the quality of tea in the tea industry and proof the production-scale as “the best Japan’s production region for gyokuro” and also its the best quality in Japan. Award from Ministry of Agriculture, Forestry and Fisheries. Click here for more information about National Tea Fair Special Award History. It is acquired Geographical Indication(GI) ,which is the security institution in order to protect the name of specialties (geographical indication (GI)) with the high-quality and the reputation by the special production method cultivated over the years, the climate, soil and atmosphere etc.. , as an intellectual property. Click here for the information about the notification to register Geographical Indication (GI) for Yame Dento Hon Gyokuro. 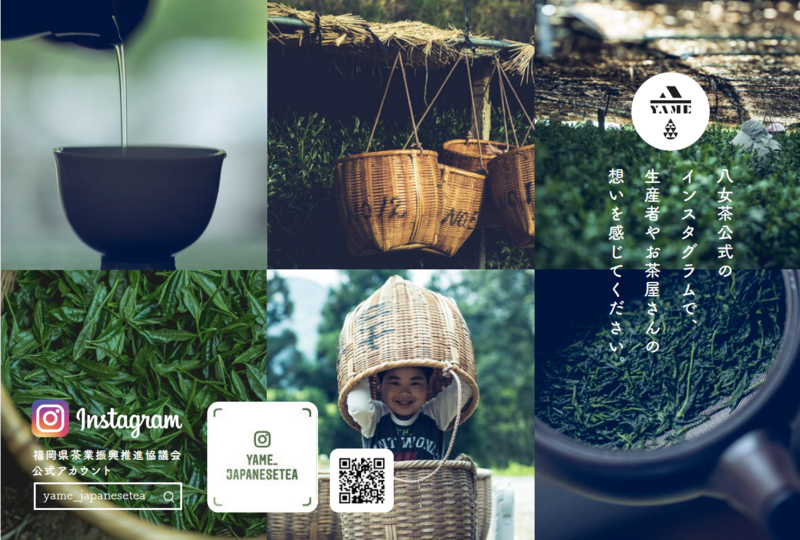 Yame Dento Hon Gyokuro won the grand prize at “Nihon Cha Award” in 2016, which is the old and new wave Japanese Competition, has been held since 2014 in order to deliver the widely attraction of nihoncha (Japanese tea) to all of the world. Coaxing the perfect gyokuro from the bosom of nature. I started growing tea when I took over my father’s farm two years ago. I’d worked as a technical instructor for the two decades before, so I thought I knew everything I needed to know about producing tea. But when you actually try doing it yourself, the tea just doesn’t turn out the way you want it to. Growing conditions like soil quality and sunlight vary greatly from field to field. Even in the same field, conditions differ depending on the location, so the tea turns out differently. At tea competitions color and appearance are rigorously evaluated, not to mention flavor. Growers therefore put their heart and soul into the quest for the ultimate tea, applying all the experience, skill, and knowledge at their disposal. Even then the gyokuro may not turn out right, because it’s nature we’re dealing with. Especially in early spring the weather is quite unpredictable, and you need to check the weather forecast over and over again each day. You must constantly be on the lookout for the slightest abnormality and adjust the shading depending on the temperature and sunlight. If it rains at harvest time, you’ll have to put off all your plans, and your hard work could go to waste. You do all that’s humanly possible, then leave the rest to fate. 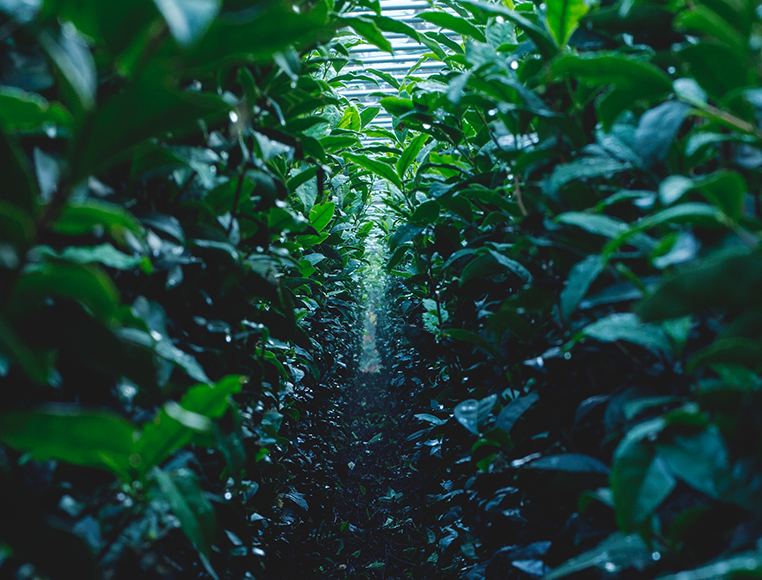 The very fact that a different grower is selected as Japan’s best each year should give you an idea of just what a delicate, finicky task cultivating gyokuro is. Yame tea goes back six centuries; Yame Dentou Hon Gyokuro has a 110-year history. I’m proud to be part of that unbroken cultural tradition; I’m also aware of the responsibility that entails to enhance and refine my skills and pass them on to the next generation. As a way of giving back for all I’ve received, my goal of course is to become the best in Japan. 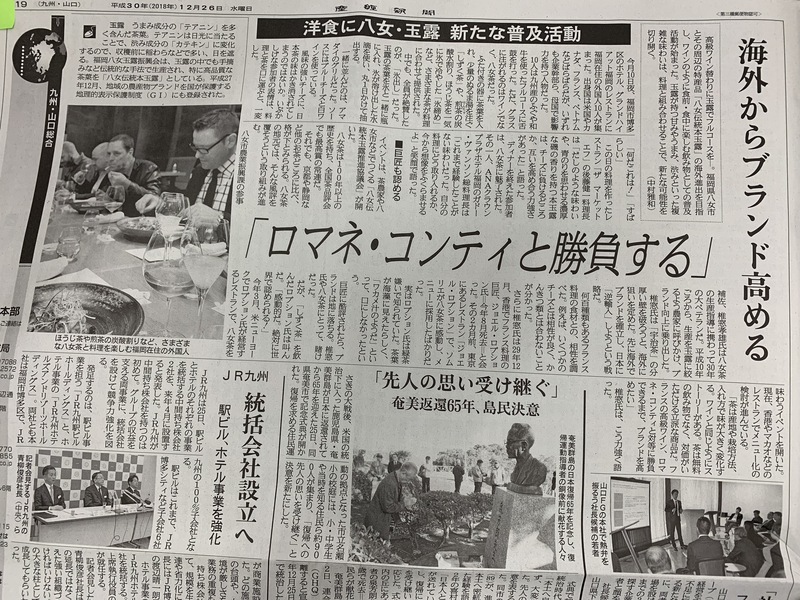 After graduating from a local high school, Hirofumi Miyake studied for two years at the National Tea Experiment Station in Shizuoka. On his return to Yame he became a tea-farming instructor with Japan Agricultural Cooperatives before taking over the family farm in Kurogi. An exquisite tea combining the contrasting qualities of strength and delicacy. 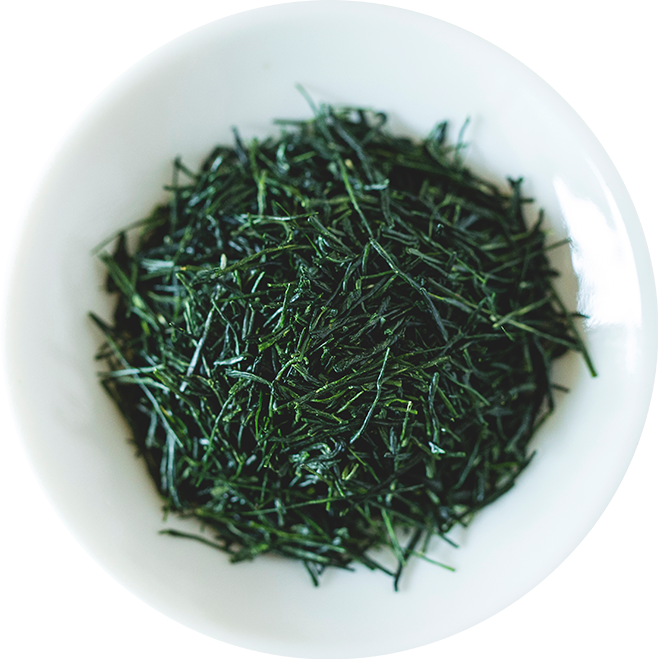 Yame Dentou Hon Gyokuro, Japan’s finest tea, is produced with the involvement of seasoned professionals at all stages: cultivation, harvesting, processing. Each is an essential task, but as a grower involved in cultivation what I take particularly care with is the screening process, which affects the development of the shoots. When adjusting the amount of shade to match the condition of the shoots, you need to decide how much coverage to provide in light of the weather and temperature. There you have to rely on your experience and intuition. I’ve been in the business of growing gyokuro for fifteen years, but I still have a lot to learn. It’s truly an art, which is what makes it challenging, but also what makes it fun. Color is another thing we’re fussy about. Depending on the soil and the amount of shade, the green of the leaves varies greatly, ranging from a dark, somber hue to translucent jade. Emerald green with an inner glow is considered best. An attractive color is essential to placing high at competition time. A tea won’t win prizes unless it’s perfect in every way. 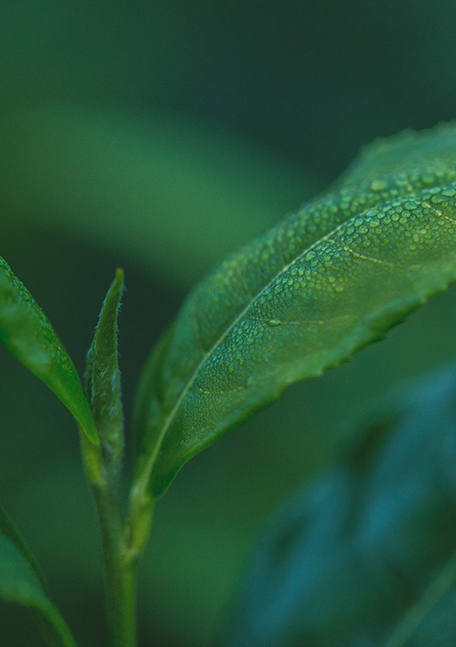 What we aim for is a tea leaf that couples strength with delicacy — that looks supple yet is full-bodied inside. In terms of taste, the tea should be highly flavorful yet not linger too long in the mouth. I’m confident that Yame Dentou Hon Gyokuro can achieve the ideal of combining such contrasting qualities. 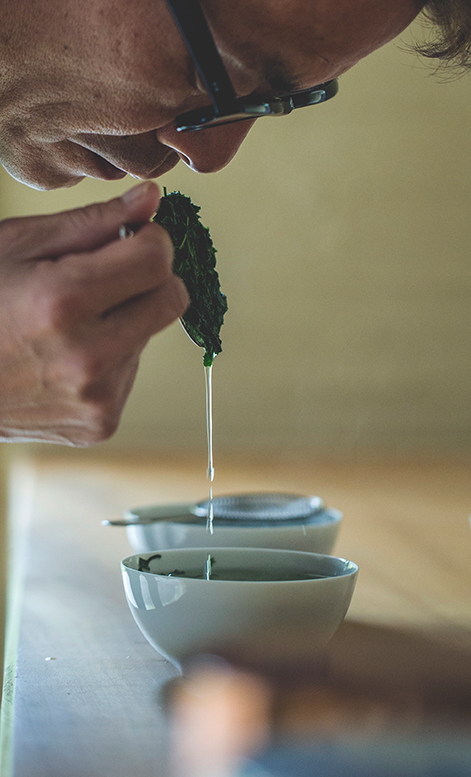 Placing first at competition time certainly won’t be easy, because gyokuro is the finest grade of Japanese tea, and being the best in Japan means being the best in the world. The more I get to know about this business, the more I become convinced of that. Still, if I keep my nose to the grindstone, I believe that one day I will reach the top. 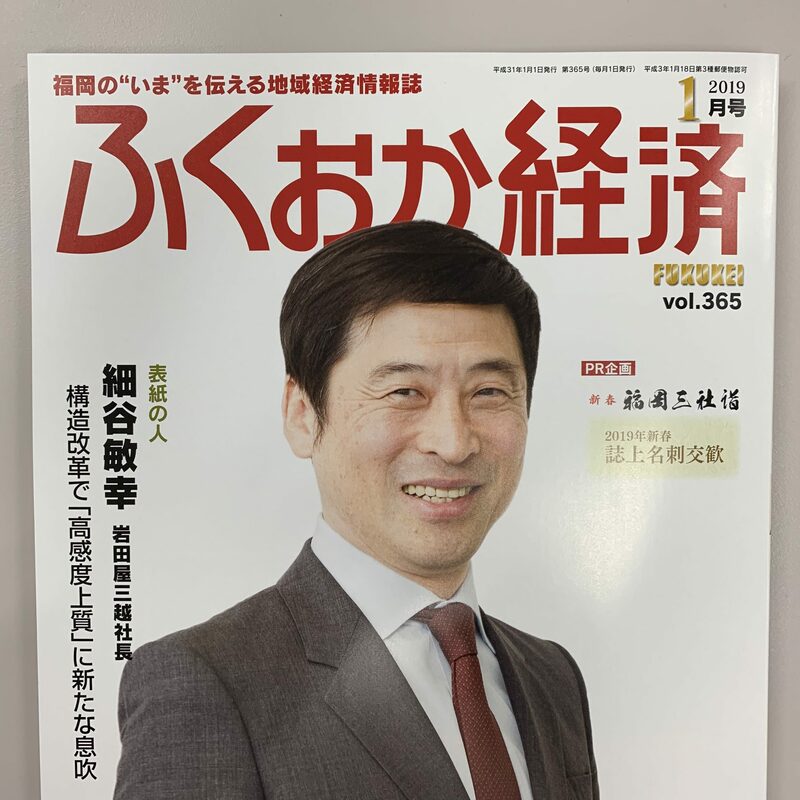 Akio Kurihara graduated from Yame Agricultural High School and started working at the family tea production company at age twenty. He has been making tea for fifteen years. Gyokuro isn’t just a drink, it’s an experience that can move people’s souls and change their lives. Growing gyokuro tea takes a lot of time and effort. Every day you have to go to the fields and inspect the leaves and hypothesize and take some action or other. It’s a constant task. You can’t take things easy even when you’ve finished picking. You have to start preparing for next year. The summer, when the plants are susceptible to insects, is an especially worrisome time. You lovingly rear the plants with next spring in mind. So growing gyokuro is a job you have to spend, or rather stake, the whole year on. Is it lucrative? No. If it’s just money you’re interested in, you shouldn’t be doing this bothersome job in the first place, unless you manage to come in first at some competition. But since I’ve decided to make growing tea my life’s vocation, I want to aim for the top, right? If you can be the best in Yame, you’ll have a good shot at being the best in Japan. The experience I’ve gained here has of course proved useful for growing sencha (a more widely consumed form of green tea) as well. The quality of Yame’s tea is so high, I think, because there are so many growers here constantly vying with each other to be the best in Japan. I’m still in my second year of growing gyokuro, and I’m constantly turning to others for advice, but Yame as a whole has a tremendously broad and deep store of technical expertise and knowledge on gyokuro production. In that sense, too, this region is Japan’s number one tea producer. I find it hard to put into words, but gyokuro tea isn’t just another drink. It’s not just for quenching the thirst, right? It’s the ultimate cup of tea, the kind of thing you may or may not come across once in a lifetime. It could change a person’s life. It’s a special experience. One day I’ll produce a tea that doesn’t merely taste great but moves the soul. After completing high school Masahiro Kuma attended the National Farmers Academy and began farming in his native Yame upon graduation. This is his fifteenth year growing tea and his second growing gyokuro. with the time and effort.The time-aged tradition. The best YAME is here for you to drink and feel the time-honored tradition. YAME AT YOUR PRECIOUS TIME. PREASE FEEL FREE TO CONTACT US.